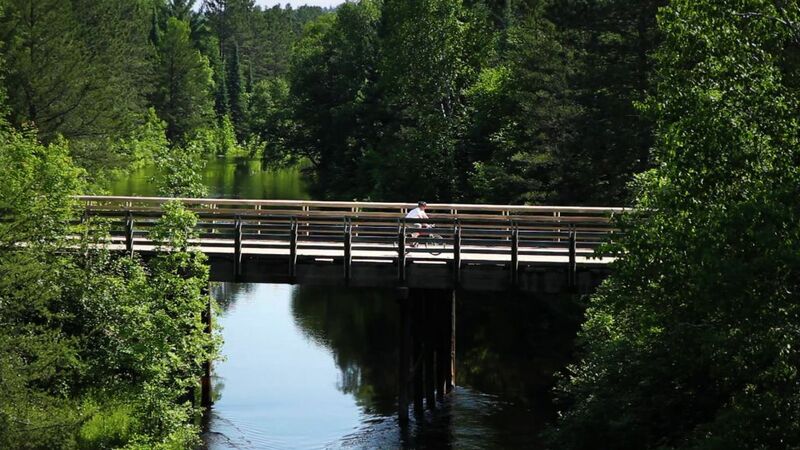 It’s a bike trail like no other: pedal past pristine lakes, through woods, over rollings hills, winding through bogs and hey, there’s a taconite mine. And there’s another! 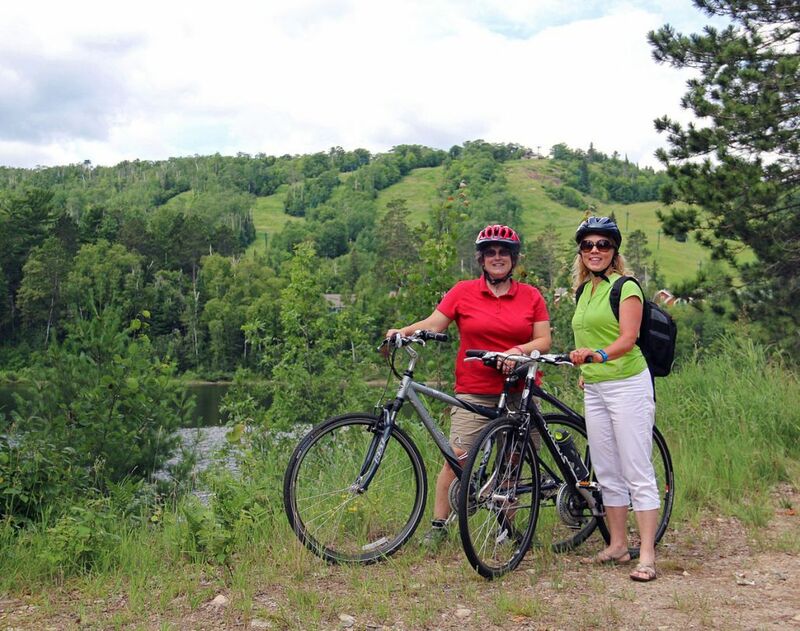 It’s a ride you won’t forget, filled with historic sites, not to mention a string of small towns with a TON of charm. Take advantage of the shuttle service and you can explore different legs of the trail at your leisure. 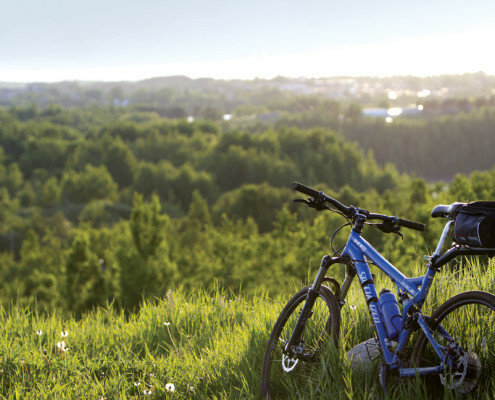 Pick up your Wheel Pass, put on your helmet, and hit the trail! 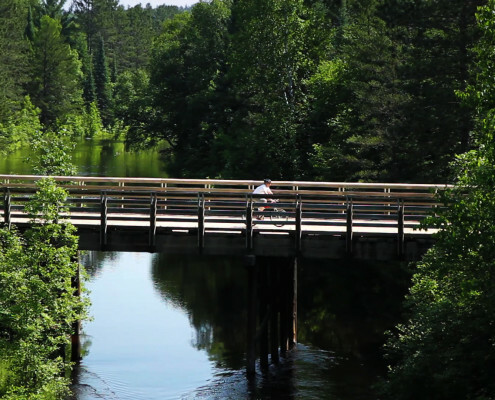 Check out the official Mesabi Trail website to learn about current trail construction progress, potential detours and the places you’ll be passing! Don’t have bikes or don’t want to haul them? 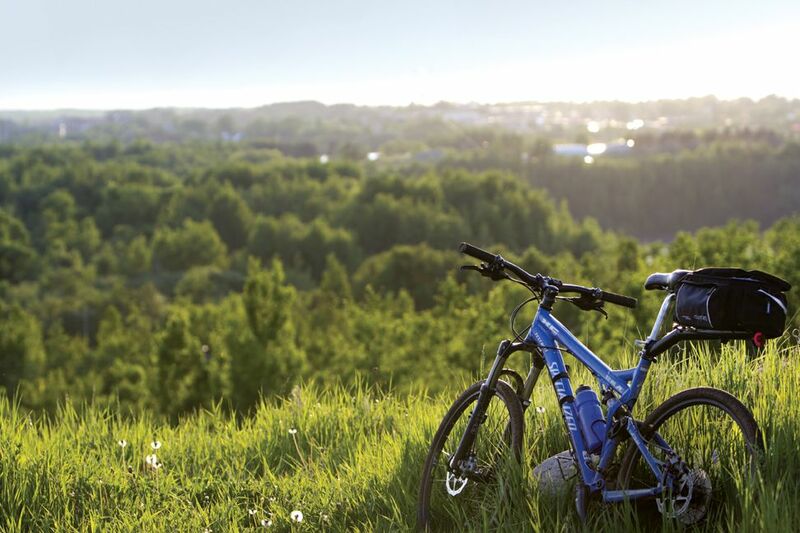 Looking for Mountain Biking? Click here! Five stars and two hands’ worth of thumbs up for the Mesabi Trail Shuttle Service. They’ll help you figure out a route, including where to eat, drink, shop and more. Follow the link and give Chris a call or email. You won’t be disappointed! Can’t Get Enough of the Trail? 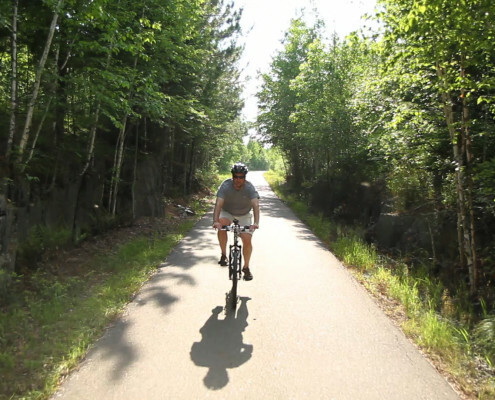 Every year in August, Club Mesabi hosts a top-notch cycling event for all ages. 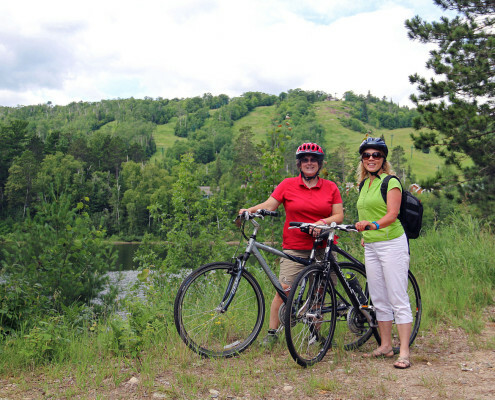 It’s the Great River Energy Mesabi Trail Tour, known for a family-friendly atmosphere, first-rate event coordinators, and super scenery. Sign up today! All that pedaling makes a person hungry! Here’s our top picks for places to pick up a snack or have a sit-down not far from the trail. • Virginia: Natural Harvest Food Co-op, The Shop Coffeehouse or (maybe AND) Pep’s Bake Shop Wait, wait: Cane Lakes Candy! !